consultation with an experienced family law attorney. For many New Jersey residents going through a divorce, the process can be difficult and stressful. Individuals in the middle of a divorce or separation often find themselves navigating complex legal and emotional matters that too often results in a great deal of hardship for everyone involved. More, being unprepared for the realities of a divorce can lead to outcomes that create even mre problems for years to come. Our family law firm provides guidance and counseling backed by years of experience in New Jersey divorce, separation, and family law to ensure that our clients experience an outcome that helps them start their best new beginning. 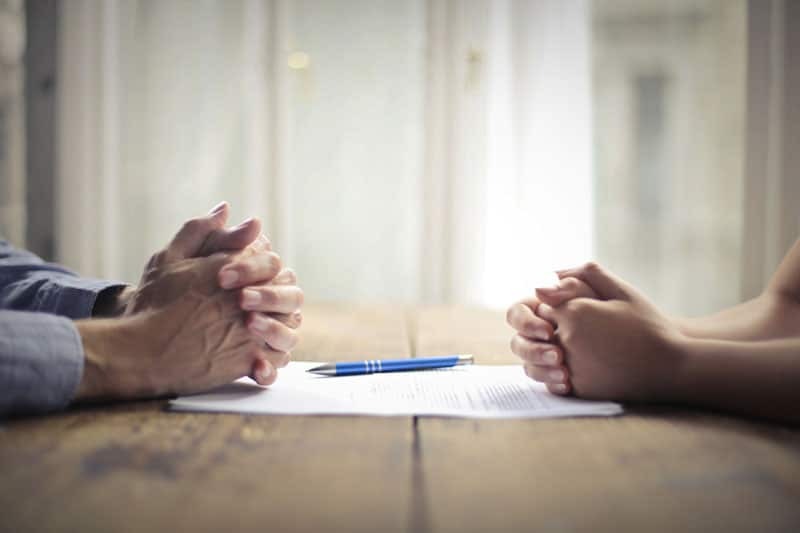 Our divorce attorneys prepare clients for each step of the divorce and separation process, making sure to represent their needs and interests throughout the complex landscape of the divorce and separation process in the state of New Jersey. Located in Hazlet, New Jersey, The Family Law Offices of Megan S. Murray serves clients in Monmouth and Middlesex Counties and the greater New Jersey area. Contact us today for the highest quality legal representation if either or your spouse are considering divorce or separation. Hazlet, NJ (40.4290° N, 74.1651° W) — Located in northern Monmouth County, Hazlet Township is known for its traditional downtown and dense residential neighborhoods, as well as its rich maritime history and natural environment due to its close proximity to the Raritan Bay. Hazlet’s history dates back to 1848, at which time it was originally incorporated as Raritan Township. Deriving its name from Dr. John Hazlett, the township was eventually renamed Hazlet Township in 1967. Today, Hazlet’s population of over 20,000 residents enjoy its nearby shopping and dining, beach activities including nearby Sandy Hook, and its close proximity to New York City. Named as one of Monmouth County’s Top Lawyers of 2018 by Monmouth Health & Life Magazine, Megan S. Murray, Esq. is an experienced matrimonial law attorney who knows how to provide the level of professional service expected by her clients in Hazlet and the surrounding region. Contact us today for more information about the divorce and separation process and to schedule your consultation. 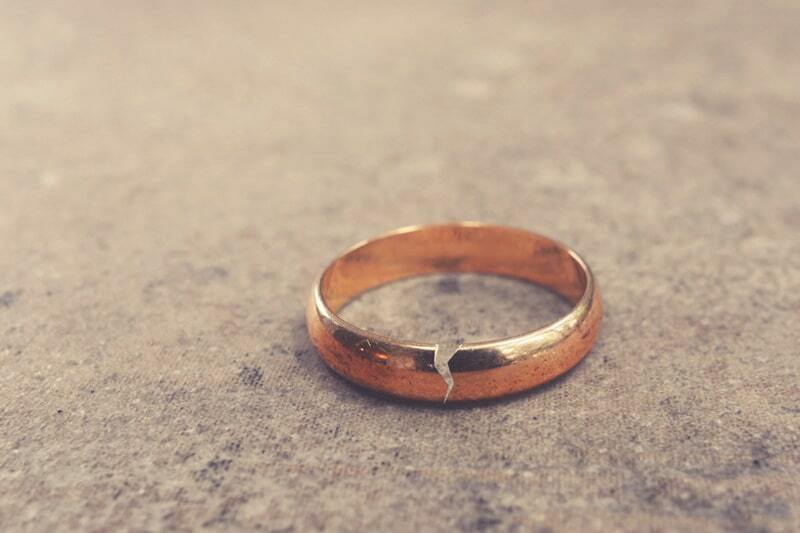 Our family law firm provides guidance and counseling backed by years of experience in New Jersey divorce, separation and marital law to ensure that clients get an outcome that helps them start their best new beginning. With the help of an experienced family law attorney, you will be in a position to make healthy, sustainable decisions regarding the support and custody arrangement that best align with the interests of your children. When parties cannot agree on how shared assets should be divided, the matter is settled in court. We offer experienced advice throughout the divorce process to ensure that your legal rights and financial interests are protected. Speak with an experienced, compassionate attorney to learn more about what options may be best for your family.